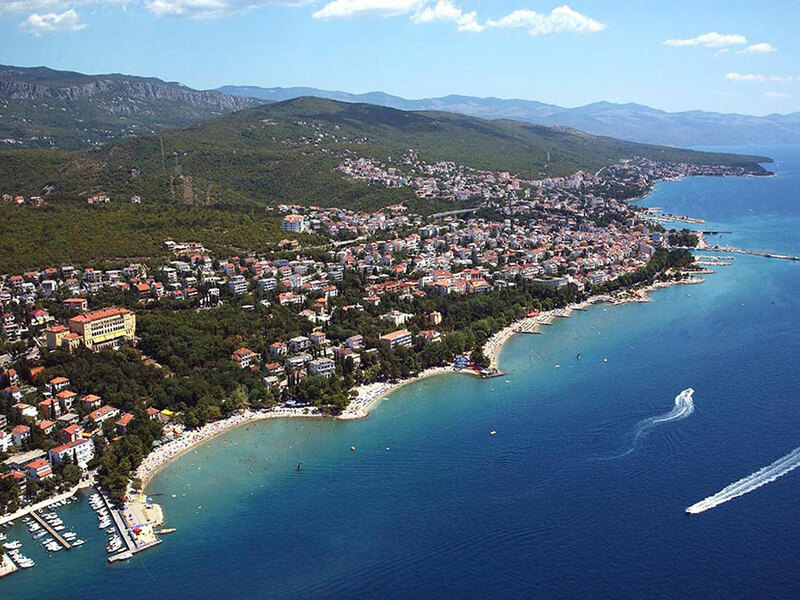 Dramalj, a wonderful tourist destination in the Vinodolski channel, is 3 km north-west of Crikvenica. These two places are linked not only by the main road but also by a promenade. 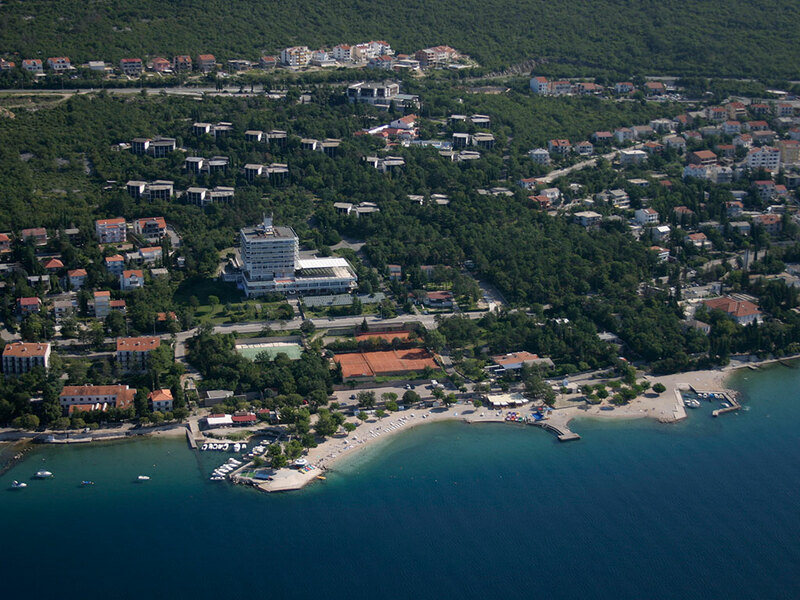 The entire Crikvenica Riviera is known for its sandy beaches. The beach in Dramalj is ideal for small children due to its shallow waters. 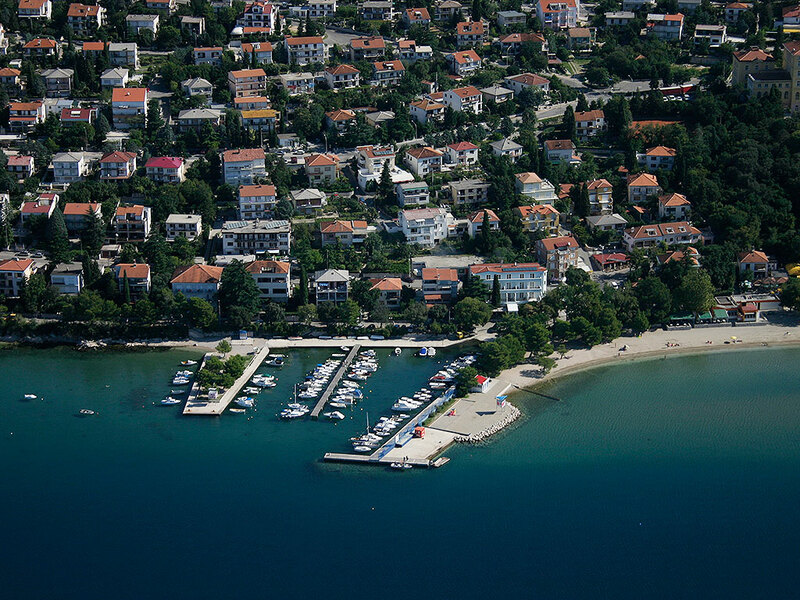 A tourist complex, consisting of sporting facilities, campsite and swimming beach, lies only a kilometer away on the Kacjak peninsula. Another sandy beach can be found in the Manestra bay between Dramalj and Kacjak. We recommend Dramalj to families with children and outdoor enthusiasts. How to get there: 3 km north-west of Crikvenica along the main road from Rijeka towards Zadar.